Dr. Rowlanda Cawthon completed Brandman University’s inaugural Doctor of Education in Organizational Leadership program in 2014. She was the first to complete her course work and orally defend her dissertation over 100 other doctoral students and candidates. Dr. Cawthon earned a Master of Arts in Organizational Leadership from Chapman University and Bachelor of Arts in Communication from the University of Puget Sound. 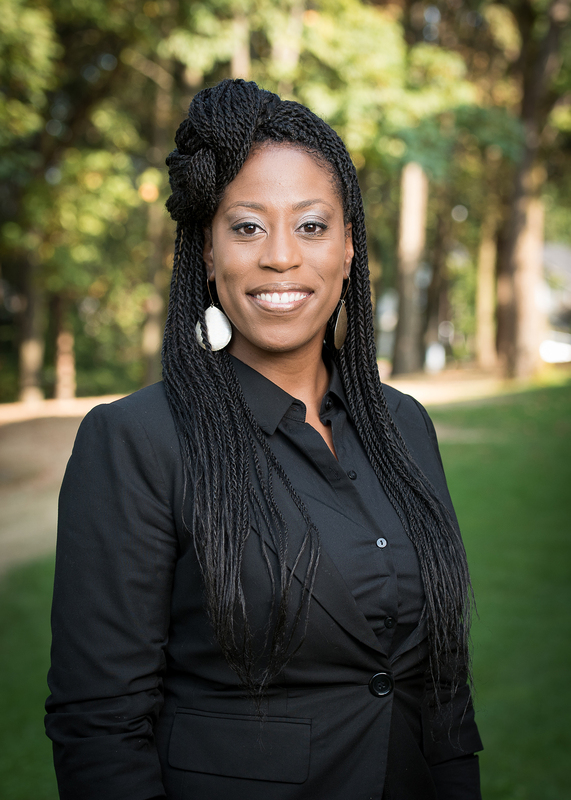 In 2013, Dr. Cawthon faithfully resigned from the Washington State Department of Corrections (DOC) to focus full-time on her doctoral studies and to pursue teaching opportunities in higher education. She worked in the criminal justice profession for over eleven years and held positions ranging from Office Assistant Senior to Communications Consultant, overseeing media relations in prisons and field offices in Eastern Washington. In her last position, Dr. Cawthon was a Correctional Unit Supervisor, managing a 104-bed minimum-custody living unit at Mission Creek Corrections Center for Women. Her first priority was prison safety and the second was the ongoing personal and professional development of her employees. Dr. Cawthon began teaching for the School of Business and Professional Studies at Brandman University in June 2010. She has taught face-to-face courses in Organizational Communications, Leadership Skills and Development, and Self, Systems and Leadership. She also taught online courses such as Leadership in Diverse Multicultural Organizations, Supervision and Leadership, Team Building, Frontiers of Public and Nonprofit Leadership, Leadership and Professional Ethics, Organizational Behavior, and Leadership and Innovation. In January 2015, as an adjunct instructor for Centralia College, Dr. Cawthon taught a Strategic Management course for the Bachelor of Applied Science program. From 2013-2015, she also worked voluntarily as an Organizational Consultant for South Tacoma Auto (STA). Dr. Cawthon worked collaboratively with executive leadership and other employees, to develop and implement an employee recognition program, leadership training program, and succession-focused organization. Dr. Cawthon began working as a Visiting Assistant Professor for the College of Business at Northwest University (NU) in August 2015. She is responsible for teaching management courses and working with faculty, staff, and students to foster spiritual and educational growth among NU’s student population. Dr. Cawthon is passionate about inspiring people to exceed their own expectations, realize their potential, and lead within their area of control. She has experience as keynote speaker and workshop presenter at conferences, community engagements, company events, and higher education institutions.